So after MUCH discussion at our house my kids finally settled on their class valentines and today I thought I'd share what we came up with. If you didn't catch my post on water beads over the summer you can check it out HERE and the water beads I bought to give out are HERE. 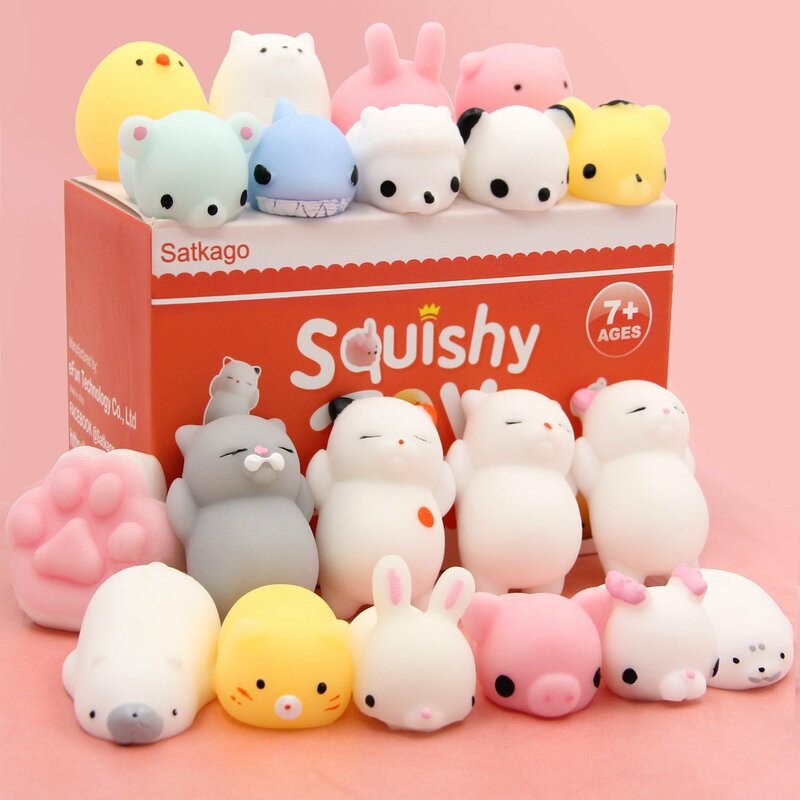 ... and he'll put one of these little squishies in the bag, fold the card over the top, staple it and call it a day. 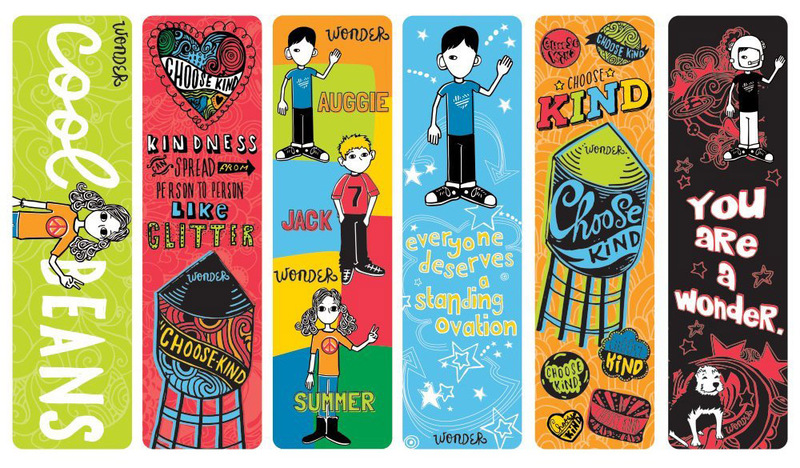 And my FAVORITE was when Luke requested "Wonder" valentines. How FUN and creative is that?!?! We found bookmarks and erasers that we'll put in his little bags and he is SO EXCITED! 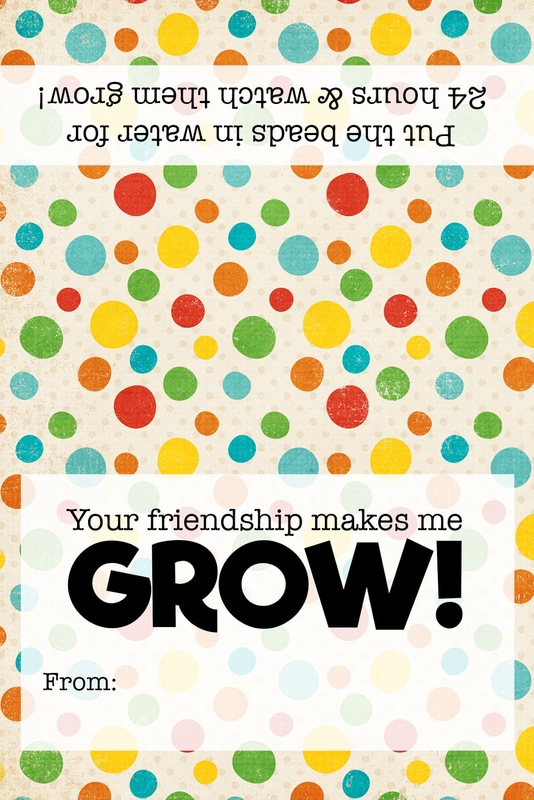 You can find my full FREE Valentine Printable post HERE! PS - it's the norm at our school to do little "favor bags" instead of just a card or candy. Any of the ideas that I shared today or a couple of weeks ago would totally work just as a card though if attaching a little favor isn't what your family does! PPS- the other week I shared a cactus valentine and the link for the growing cacti was incorrect - I just fixed it!!! These are so amazing, are these ones we can print off as well? You are so very creative! Blessings! Yes, ma'am! Just right click and save and then upload to a photo printing site to have the printed in 4x6. These are just soooo cute!! My daughter...who is 14 LOVES her some squishies!! Love these! Any ideas for "galentine's"?? I like to give away little things to my girl friends and just wondered if you have any especially fun ideas! You are so awesome! Thanks! And thank you for being real and genuine and sharing fun and useful stuff! I love your blog!! These are cute! I'm doing a play on the word bear, I hope to share on Friday. So cute!! What fun ideas!! Aww those are cute! It was always so fun getting cards in school. I am always so impressed by your Valentines! 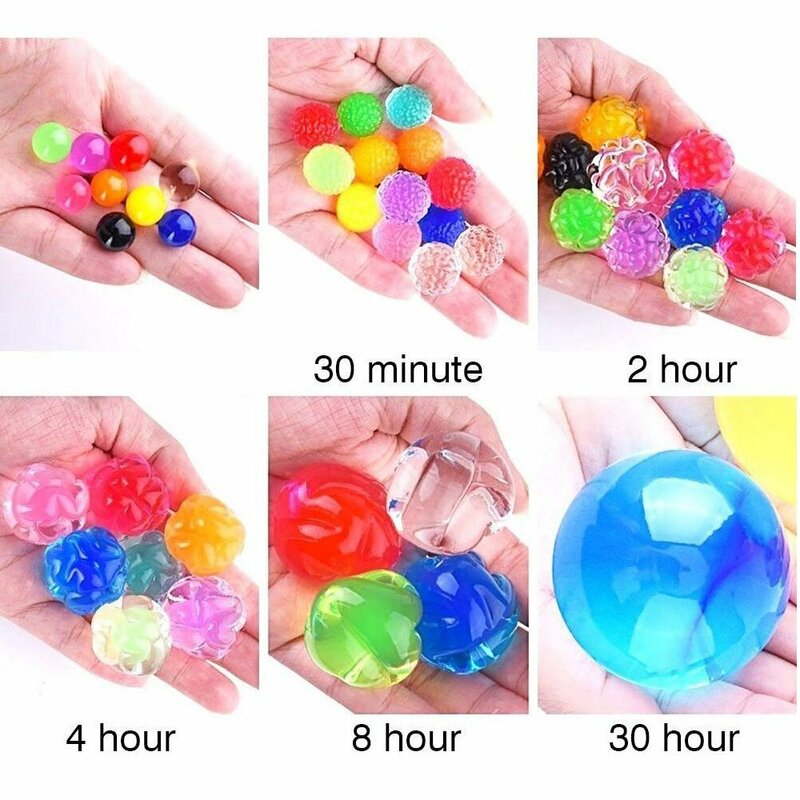 ❤️😊 I bought the smaller water beads for a birthday gift for my niece after you had posted about them during the summer. They were a huge hit. Thank you for always providing some great gift ideas! The Wonder Valentines are such a cute idea! Kudos to Luke! These are all creative and very cute. We don't do favor bags for school, but I would love to use these for friends. Where do you get all the plastic bags? Andrea, these are all adorable! These are adorable. I worry about the water beads though with little ones. God forbid a kiddo eats it and thinks it is candy. You may want to rethink that one especially with Kinders. �� As a Kinder teacher I can't help but worry. Plus it might be a liability. 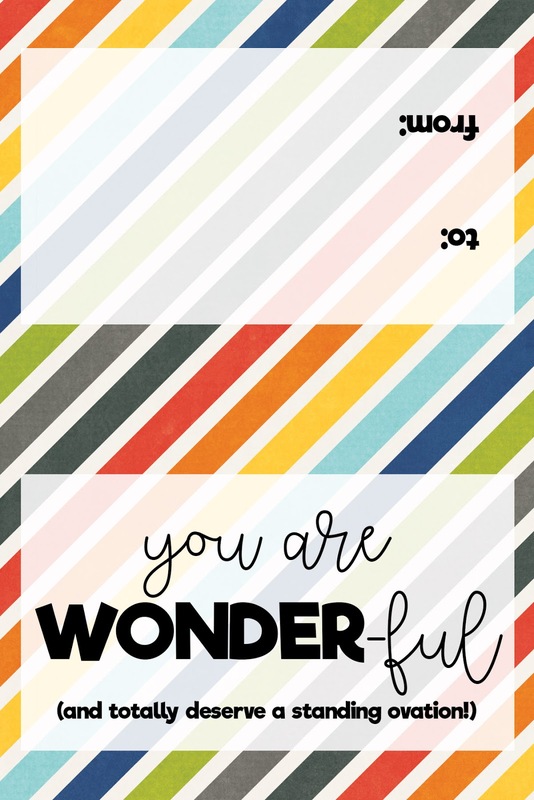 Andrea, what is the font name for the "You are wonderful" and "Teacher Tuesday" cursive parts? I love it! !